Who is ready to tackle this issue of emotional global politics and struggle? 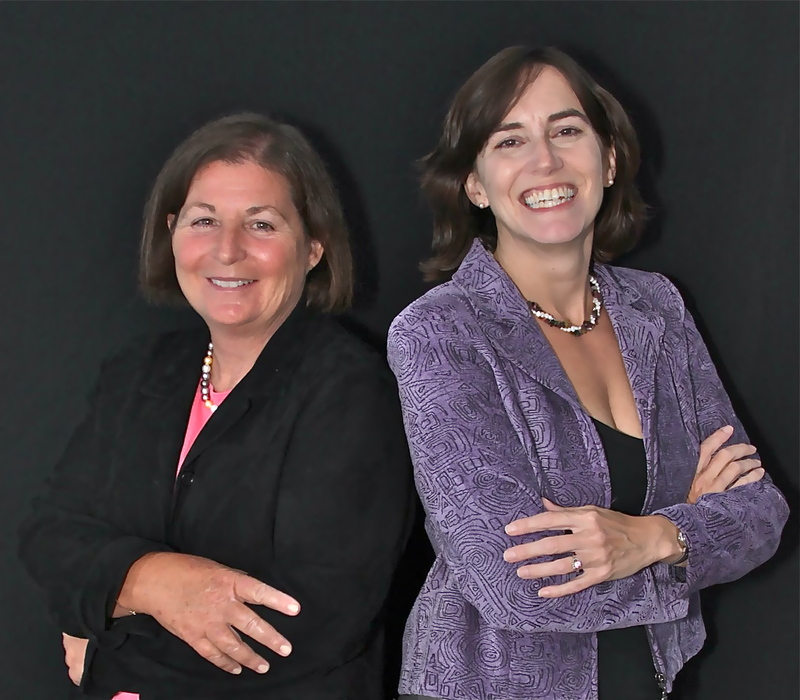 Meet The Shift Doctors: Marion Ross, Ph.D. (left) is a therapist and entrepreneur and holds doctorates in Holistic Healing, Metaphysics, and Transpersonal Psychology as well as certification in Mind Body Medicine. Tracy Latz, M.D., M.S. (right) is an Integrative Psychiatrist and Medical Intuitive. Tracy has served on Associate Clinical Faculty in the Department of Psychiatry at the Wake Forest University School of Medicine. She holds a Masters degree in Immunobiology, doctorates in Metaphysics & Holistic Healing, certifications in Mind-Body Medicine. Dr. Latz is currently in private practice in a suburb of Charlotte, NC and has over 25 years of clinical experience in shifting lives. What do politicians like President Trump; our legislature, Teresa May in the UK and Emmanuel Macron in France have in common? They all need immediate and serious coaching and redirection of will. There has been no greater need than now for leaders to behave like leaders and learn how to drop their egos, acquire political will for the good of the country and practice skills to help them reach consensus. To that end, most people, whether in corporate America, private companies, organizations or small groups could also benefit from learning tools to get ‘unstuck’ or Shift out of deadlock. The Shift Doctors (Tracy Latz, M.D., M.S. & Marion Ross, Ph.D.) have addressed such issues for more than a decade in their talks, seminars, radio interviews, books, videos and CDs. 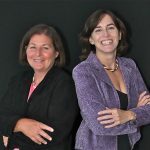 For more information on Dr. Latz and Dr. Ross, their articles, online courses, books and other media see shiftyourlife.com . Is it possible to get legislators or others in the same room to get out of their egos (and give up getting their name on the proposition), open their minds, listen to (and consider) other points of view? Working for the common good of a country, group or organization should be an obvious necessity. In a consensus process, the opinion of each member should be considered, discussed, compared and discussed again. This should result in everyone beginning to view all aspects of the issues at hand and arriving at a common understanding of the problems. discussion, critiqued and analyzed, all members of the team can “see” the problem and the solutions from several points of view. Decisions reached by consensus brings team members who start off with differing points of view to shared perceptions and a common understanding of all the issues. This is a learning process for all involved. Through discussion of how each individual envisions the problem, everyone begins to share perceptions. From that point on the focus can be shifted from differences to shared goals found in common. A key element in a consensus agreement is for everyone to drop their dogma and pre-conceived ideas while listening with an open heart and mind. 1. Ask everyone around the table or room to express their thoughts in 5 minutes or less. If they don’t choose to speak out an opinion or add to the discussion, they lose the right to vote on the issue. This will keep team members from dominating the meeting (thus stampeding or railroading others) and/or polling everyone else prior to forming their own opinion. 2. Request facts, definitions or explanations in an attempt to uncover what different thoughts or words really mean to team members. * Ask for clarification when faced with vague or questionable statements? 3. Clarify differences of opinion with available facts. * Reiterate facts and ask other members to compare opinions of team members with the facts. * Summarize any competing points of view and request members to support with known facts. * If there are no available facts, ask members to gather data before continuing to discuss the issue further. 4. Be open-minded. Ask yourself, “What dogma might I be standing in that could be limiting my own viewpoint?” Modify your own views when faced with compelling facts and opinions. * Mindfully listen to the facts underlying differing points of view. To truly listen is to risk being changed forever. * Test the facts being presented against your own viewpoint. * Weigh the impact on you and the team (the company, the country, etc) of continuing to resist ideas in the face of convincing facts that do not support your viewpoint or reasoning. * “Try on” another point of view and see how it feels. Is it really that different from or alien to yours? Are the consequences of another viewpoint acceptable? If not, then why? Is it due to emotions, dogma or fact? Is it conflicting with your own personal, economic gain or re-election prospects? Is it conflicting with your ego or sense or power base? Are you making decisions for the greater good or for your own benefit? Have you truly held the idea of ‘the greater good’(which transcends individual consciousness and ego drives/ desires) in your consciousness? 5. Identify similarities and differences among the points of view in the team or members. * Make a list or flow-chart of similarities and differences on a PowerPoint, flipchart or chalkboard. 6. Reinforce mindful open-mindedness—the willingness to mindfully listen to other views—as well as the need for cooperation. * Remind members about (and review if necessary) the group’s rules concerning open discussion. Give people measured time to talk without filibusters. Ensure they have said what is to the point and on their minds. 7. Remain non-defensive and unemotional when challenged; and avoid resentful or angry encounters. When you are angry, your heart (and often your mind) is closed. * Stay silent, calm and mindfully listen when being criticized. Mindful listening means carefully focusing on the concerns of the other person and letting them finish what they are saying. It does not mean that you assume you know what they are going to say then you just focusing on how you are going to jump in to say what you want to. Listening is not waiting to talk. *Take notes if needed so that you may address the issues being raised. Wait until the other team member has finished before commenting in a calm, reflective manner that addresses any concerns. * Summarize the other person’s concern or opinion in your own words. Seek first to understand, then to be understood. * If the meeting is getting emotional, request a short break; try to relax and reduce tension. We have many tools and tips to decrease anxiety, anger, resentment or to boost your energy to prepare to re-focus at ShiftYourLife.com . 8. List both the positive and negative aspects or consequences of each point of view. *Assume the group or team has adopted a particular approach. Have members of the group discuss the advantages and disadvantages of the various viewpoints toward the alleged common goal of the group. 9. Ensure again that each team member has an opportunity to participate and be heard. * Make it a point to get each member at the meeting to say what they think. * Remind members they have a responsibility to speak their minds if they plan on having a vote. 10. Try to define the element of risk associated with each decision and create an approach that minimizes that risk for everyone as much as possible. * If concerns are based on a misperception or misunderstanding, review and, if necessary, explain the true facts. * Balance the advantages and risks of each approach. * Ask the members of the team what level of risk it is willing to accept for the common good of the company, group, or country. * Consensus is one of the most powerful team skills. Members who understand how to reach consensus find that decisions are fully supported and implemented. What’s more, members believe in the group’s decision because the team has examined each facet of the problem and, through discussion, has finally seen the best way to proceed, given the circumstances. * Remember, compromise implies half-heated agreement. There is doubt, lingering disagreement and the potential for second-guessing the decision, especially if the results are less than expected. * The consensus process works when team members take the time to share perceptions about a decision and what it means to them. Everyone must be given a chance to describe how they see the issues. Only after these initial viewpoints are clear can the team proceed to identify areas of agreement and disagreement. * Finally, the real key to consensus is for team members to remain flexible about their point of view. The exchanging of ideas is an opportunity for team members to learn from each other. An effective team member tries hard to remain open-minded, non-defensive and flexible, rather than determined to have his or her way.